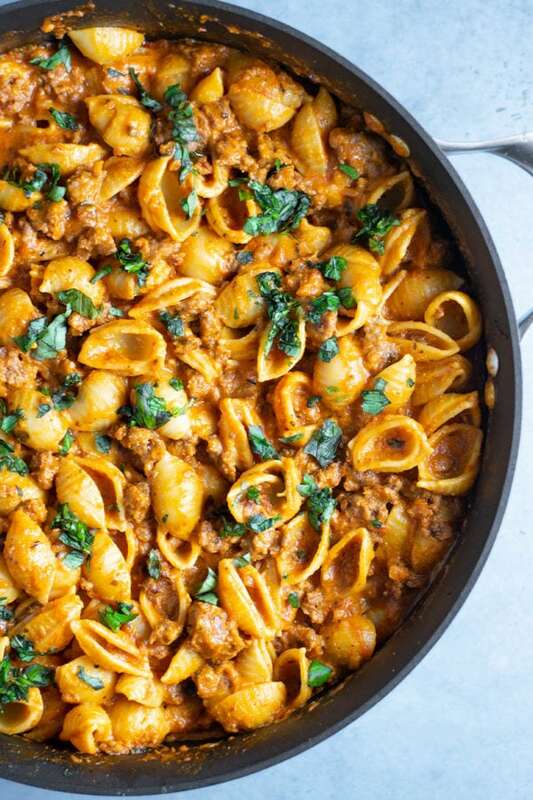 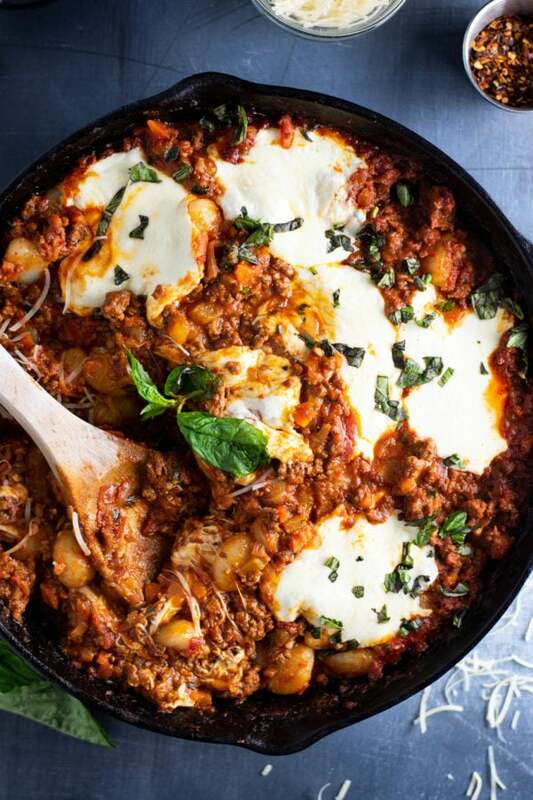 Simple homemade Bolognese made with gnocchi and layered with melted fresh mozzarella cheese. 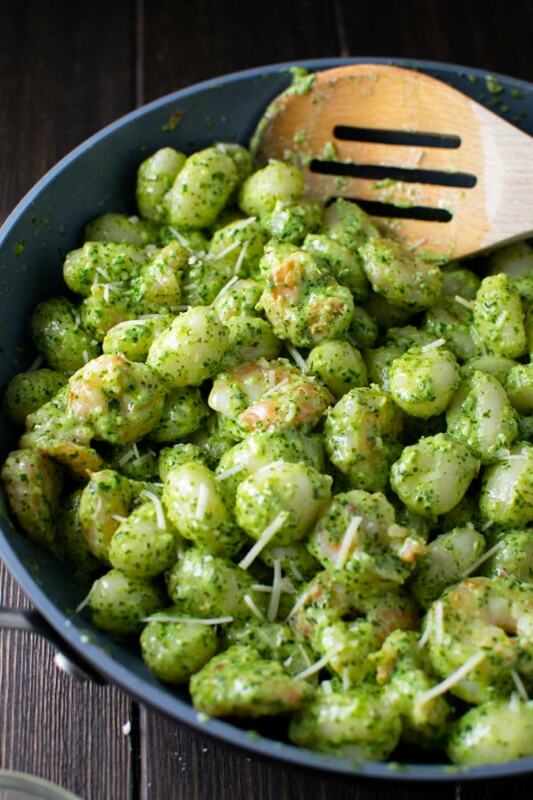 A simple weeknight recipe using premade gnocchi and homemade pesto. 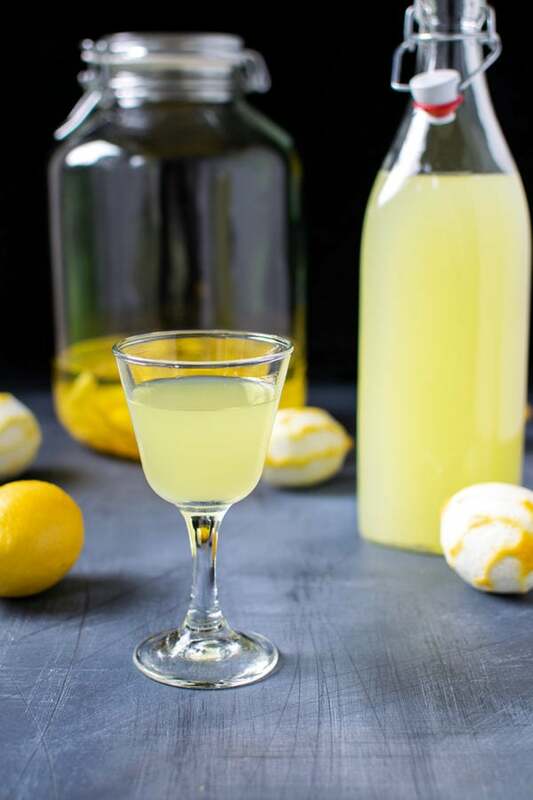 The perfect limoncello recipe from Positano, Italy. 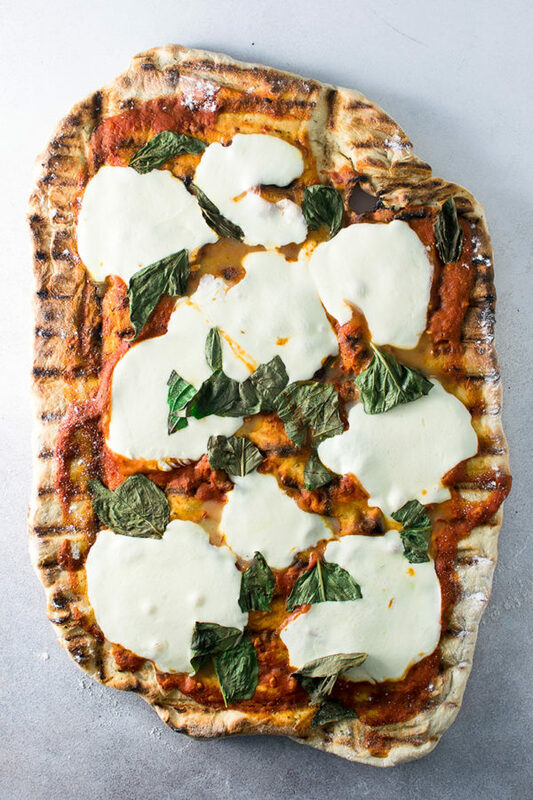 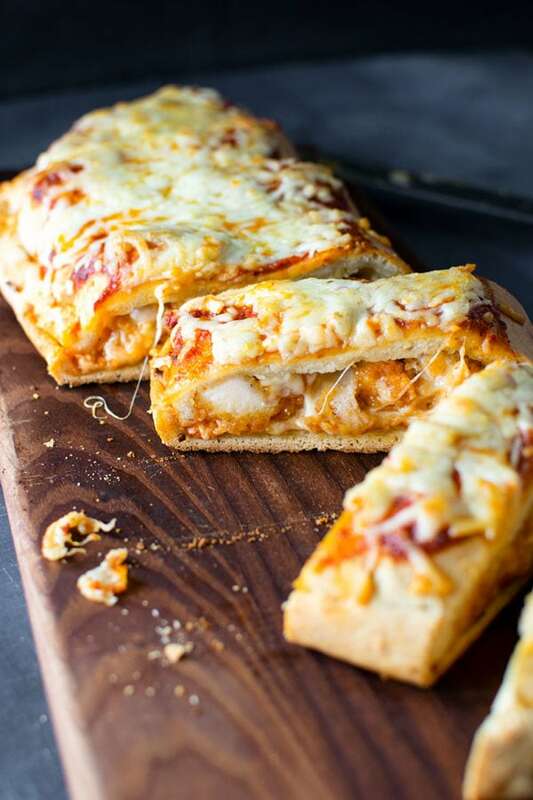 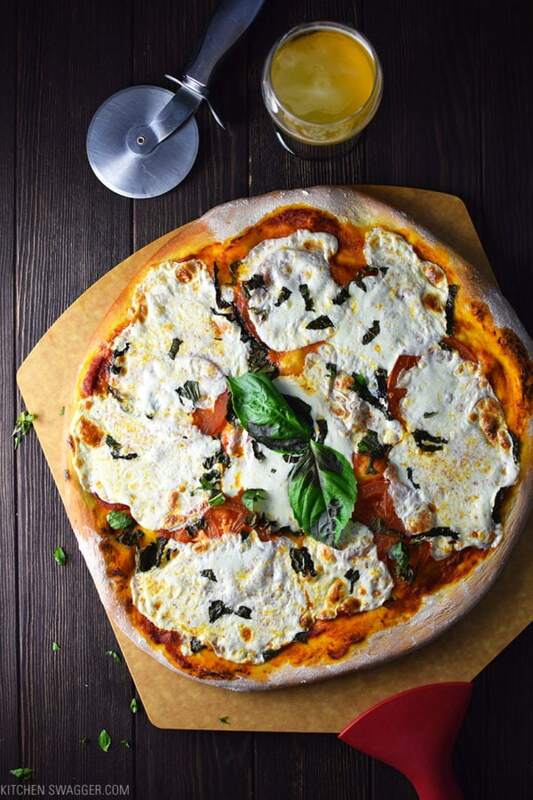 Perfect, crispy grilled pizza that will rival anything you’ve ever had at your favorite pizza spot. 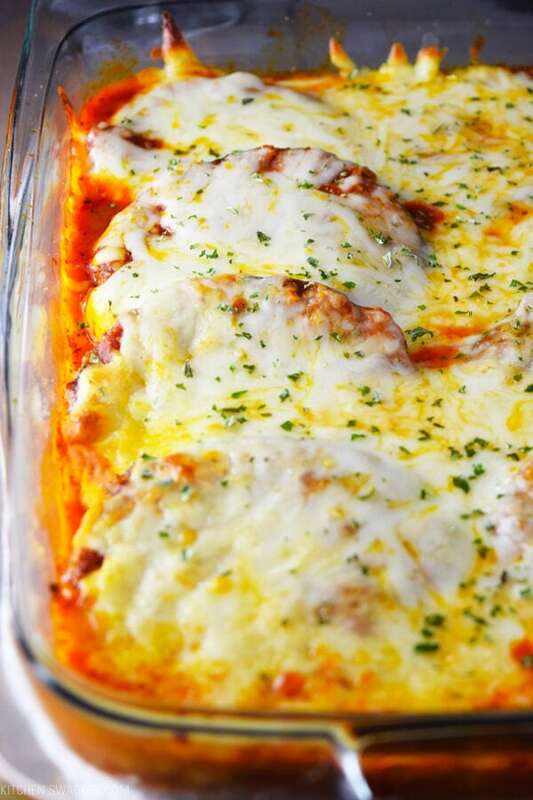 Classic, crispy chicken parmesan made in a cast iron skillet with fresh mozzarella. 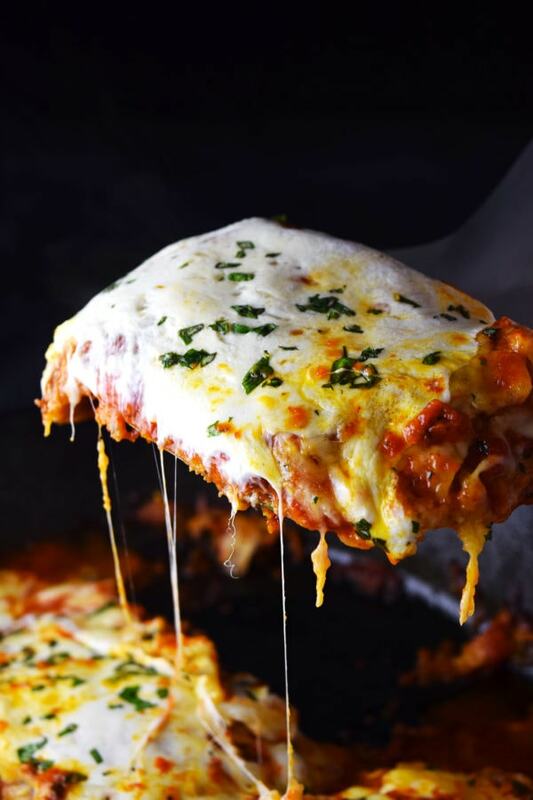 Easy and delicious eggplant Parmesan loaded with mozzarella and Parmesan cheese and served over pasta.